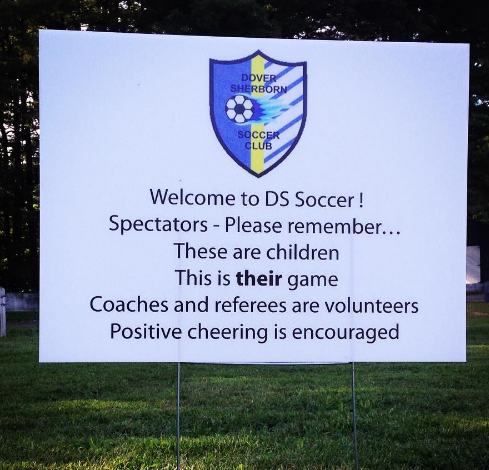 Over 800 youth players, 100+ volunteer coaches & a registered non-profit serving Dover and Sherborn since 1983. Our mission is to provide a fun, respectful and rewarding soccer experience where we can develop well-rounded young people and young players in a safe and educational environment. Kicking Off the Spring Season!!! With any luck, we will be kicking off the Spring Season on Saturday for Grades 2-8 followed by 1st Grade and under on Sunday. PARENTS AND SPECTATORS, please remember these are KIDS and this is THEIR game! Please treat them as such. Please leave the coaching to the coaches but feel free to cheer and lend positive encouragement! And please treat REFEREES, coaches and other fans with respect as well. Coaches - don't forget your lanyards and rosters! Dover Sherborn Soccer has an outstanding reputation for sportsmanship. Let's keep it going and enjoy this weekend! DS Soccer are starting our first TOPSoccer Program! Open to participants from any town, ages 3-15 years old. We completed our "Taster" session on Sunday March 24th and all participants agreed it was a huge success - Check out those smiles!!! 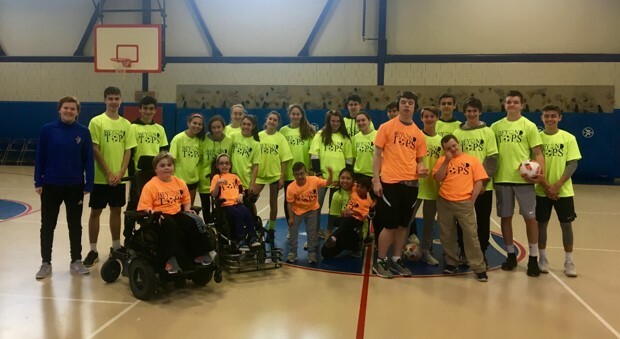 We also need volunteer buddies – 8th-12th grade, to help support our athletes!! We have videotaped the training that took place and will make it available for volunteers. 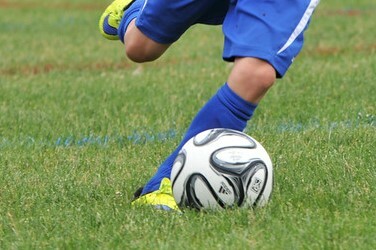 We are looking forward to starting the DS TopSoccer season in late April. Register HERE to be a volunteer buddy. Last Updated: April 16 at 1:45 PM. Click the field name for directions and more details. Coaches and parents, please note that that there is an AED (Automated External Defibrillators) located at each playing field. 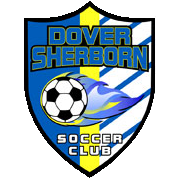 Details for both Dover and Sherborn fields are below. All AED’s have adult and pediatric (located in the back zippered compartment) pads. All combinations are 0-0-0-0 or 0-0-0 (depending on the lock) to open the box with the AED. These units does not need a lock combination to access- these are in alarmed cases. All of Sherborn (police, fire, schools, public buildings, fields, pond) has the same units: Powerheart G3 Plus, which are fully automatic, giving verbal instructions and will not administer a shock if a heart beat is detected nor if a bystander is touching the person needing help.